Below is the latest list of Oceanfront homes for sale in Myrtle Beach, South Carolina. 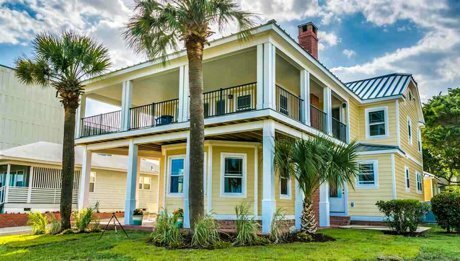 View other Oceanfront homes along the 60 Mile coast of white sandy beaches called the "Grand Strand" using our other page links listed. Some of these homes can be placed on rental programs while others, such as those along the "Golden Mile" are strictly for personal use as a primary residence, second home or vacation beach house. 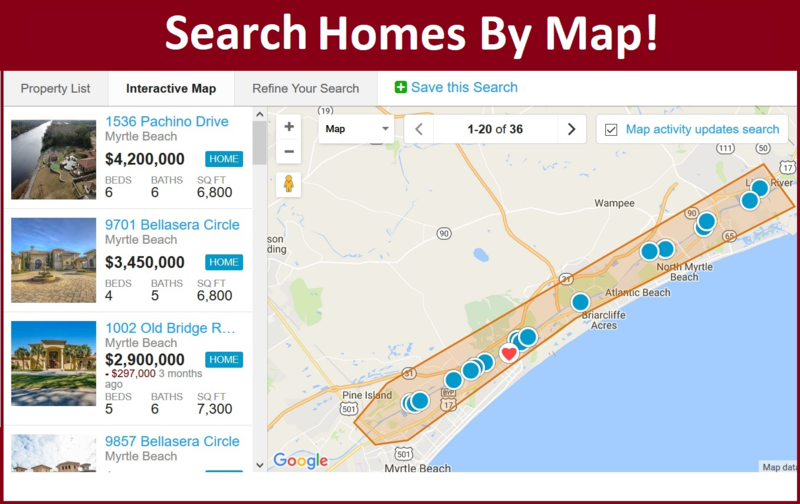 View Oceanfront Homes in locations such as North Myrtle Beach, Surfside Beach & Garden City and Pawleys Island. 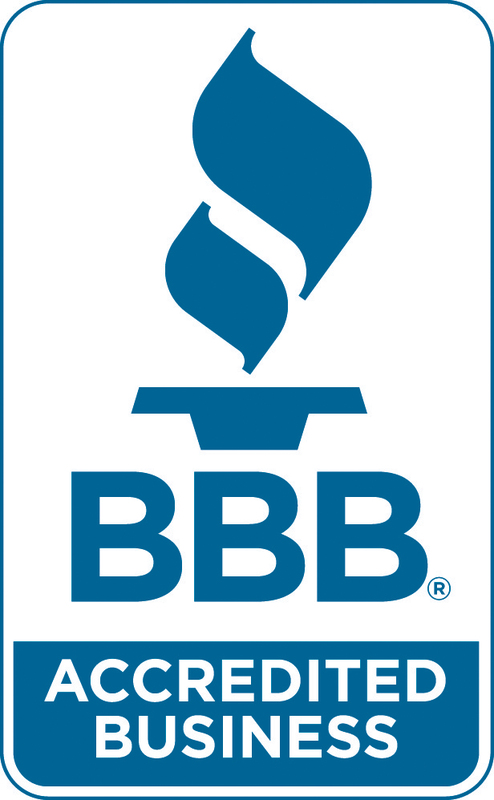 Have new listings emailed to you automatically as they become available by signing up for an account on our website. Save your favorites listings and contact us for additional information or to view any of these beautiful, Oceanfront properties.